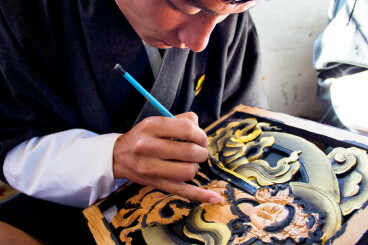 What is The Choki Traditional Art School? 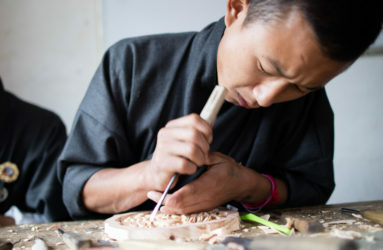 C.T.A.S. 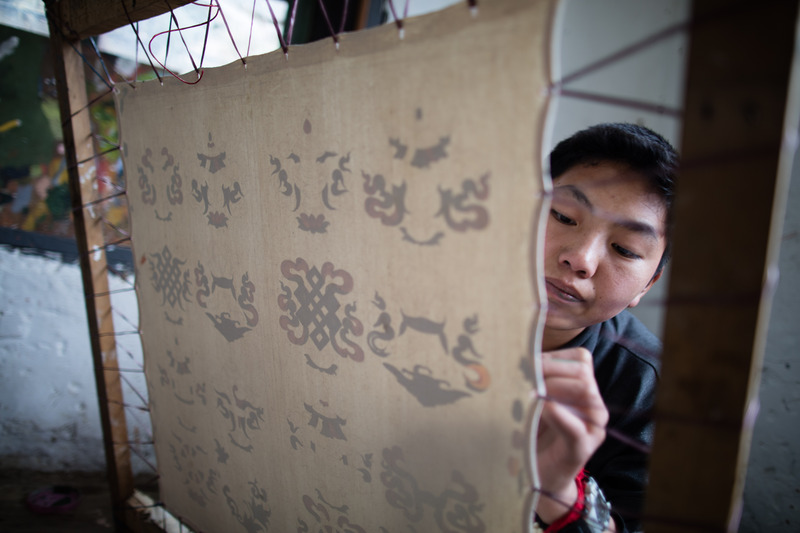 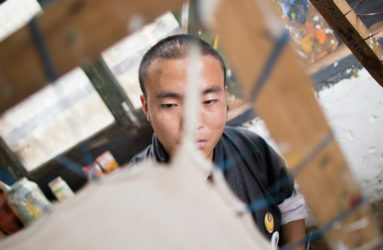 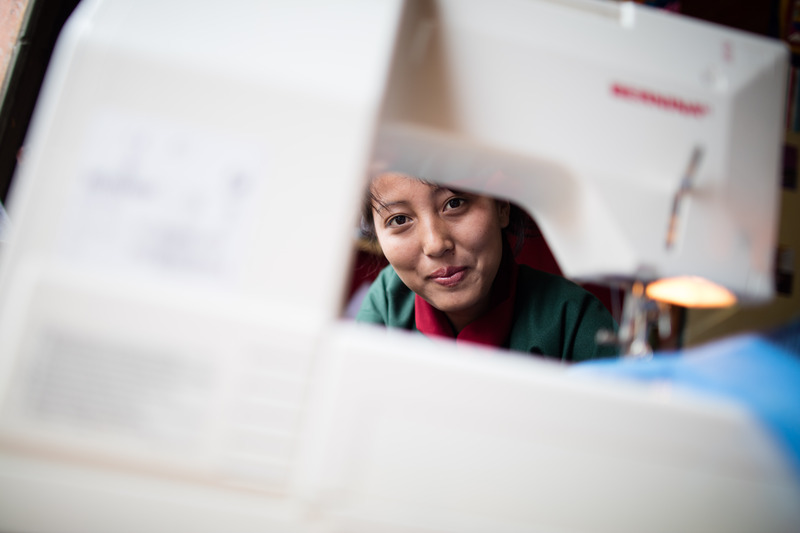 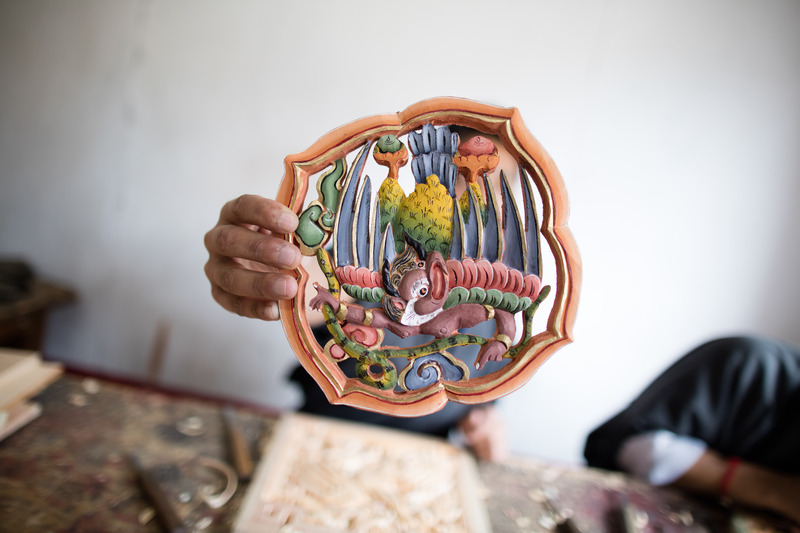 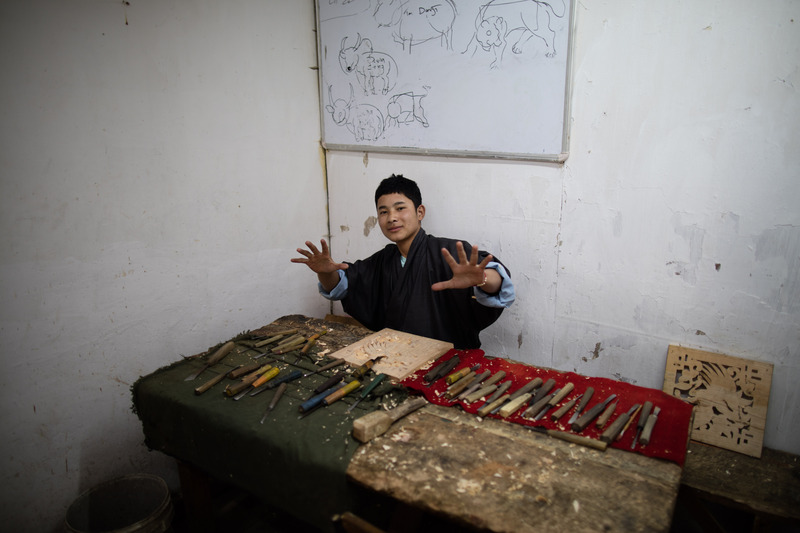 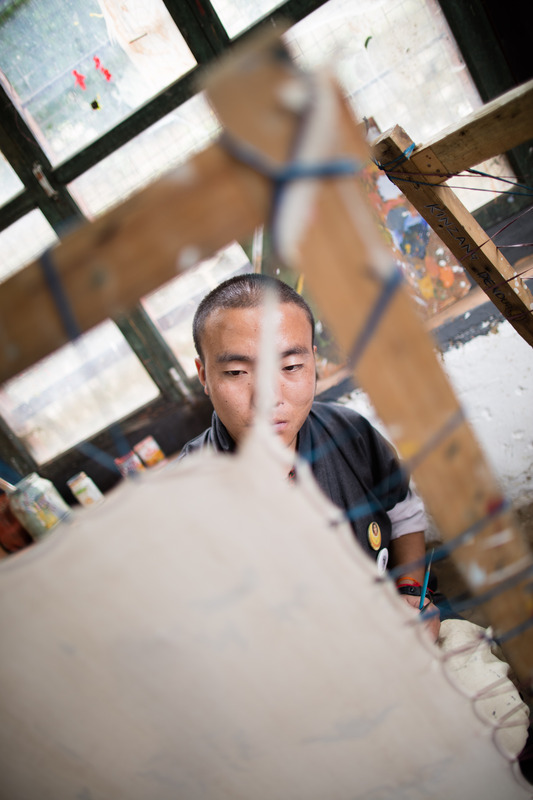 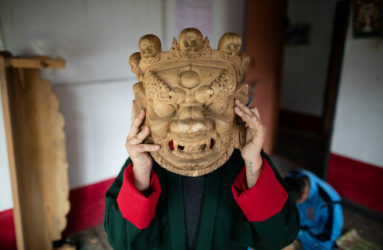 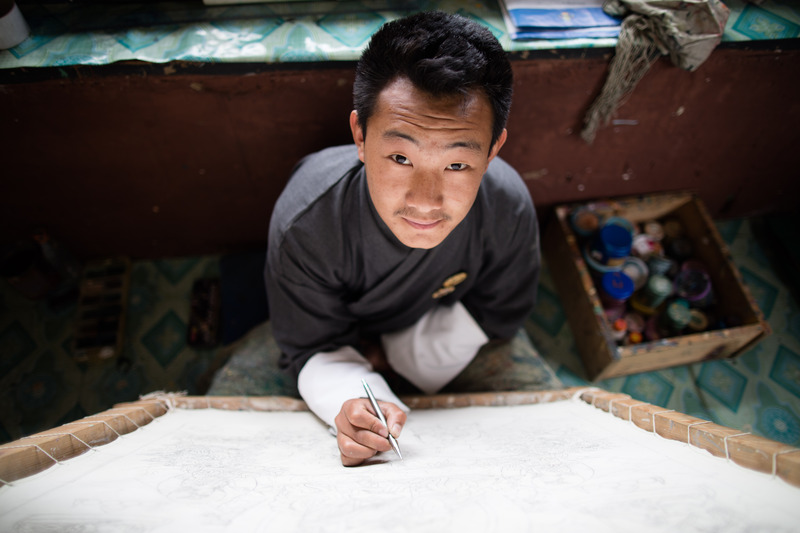 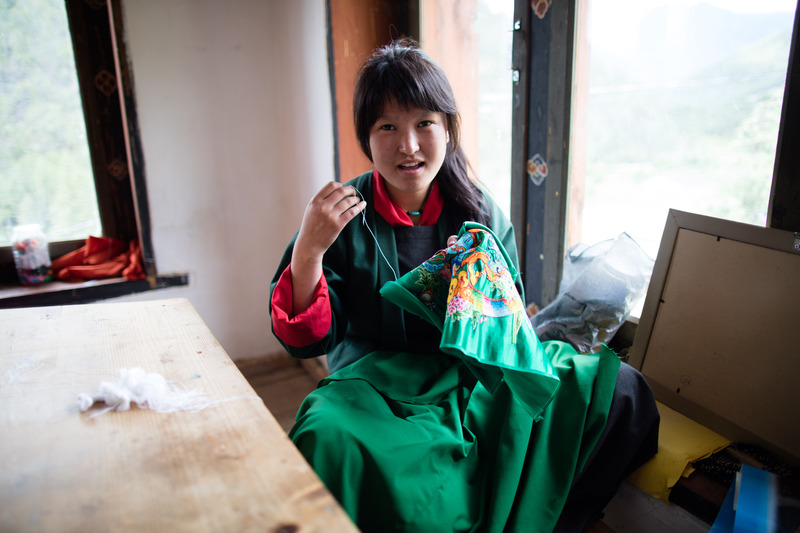 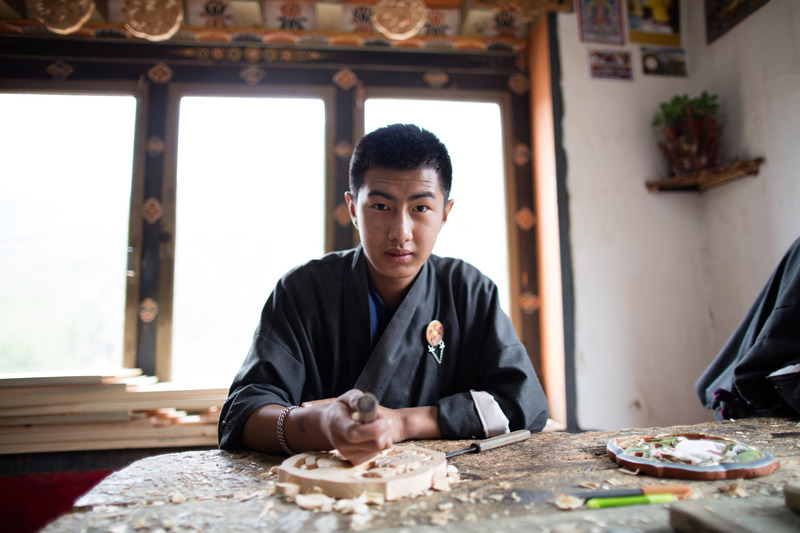 is the only private institution that offers training of traditional arts and crafts in Bhutan. In addition, the school serves as an orphanage providing free tuition, food and lodging to the most disadvantaged youth of the region. 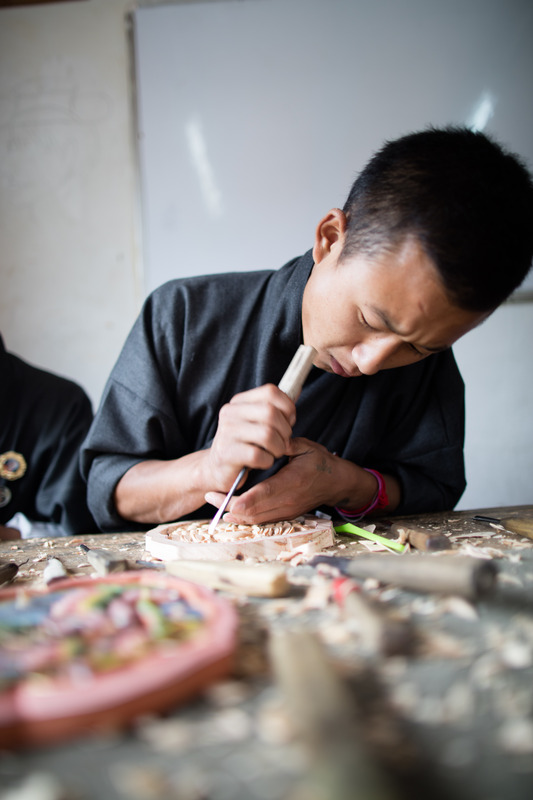 The limited resources make it difficult for students to continue their training. In consequence, some of them cannot pursue their education and strive to pursue their dreams. 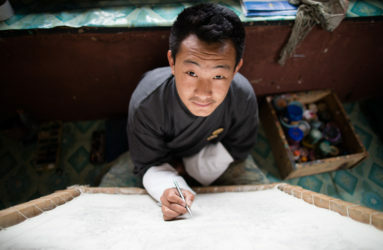 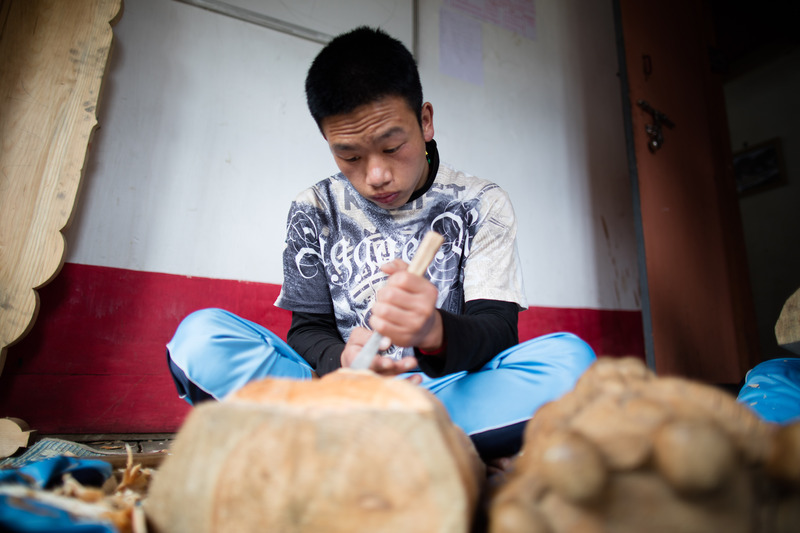 Choki seeks to find economic sustainability for the school and its students to preserve traditional art techniques for future generations. 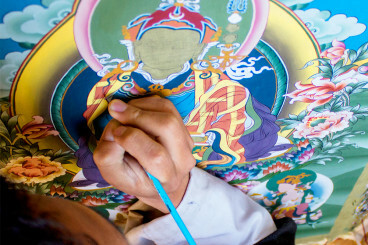 Beyond this, the traditional arts will be valued and preserved by the following generations. 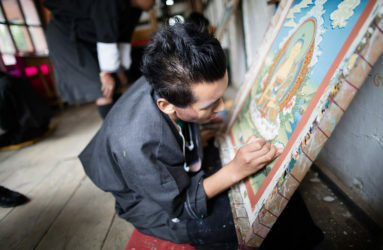 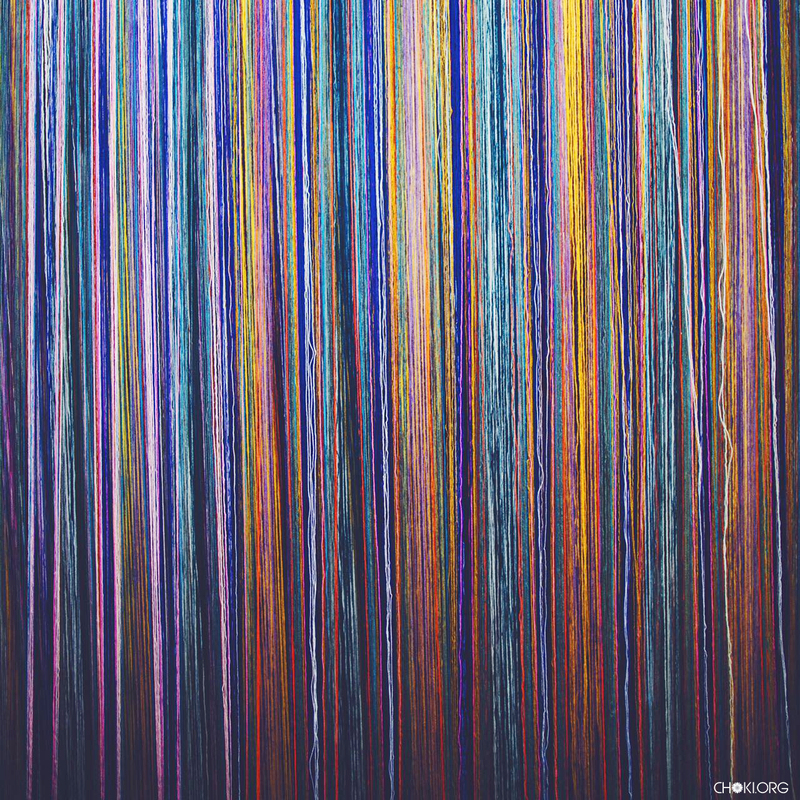 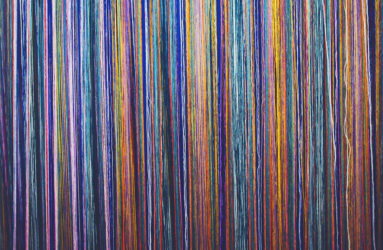 Pride is unequal to any other, heart and mind work together to create art that is beautiful beyond measurement and Choki wants to create this invaluable opportunity for the future artists. 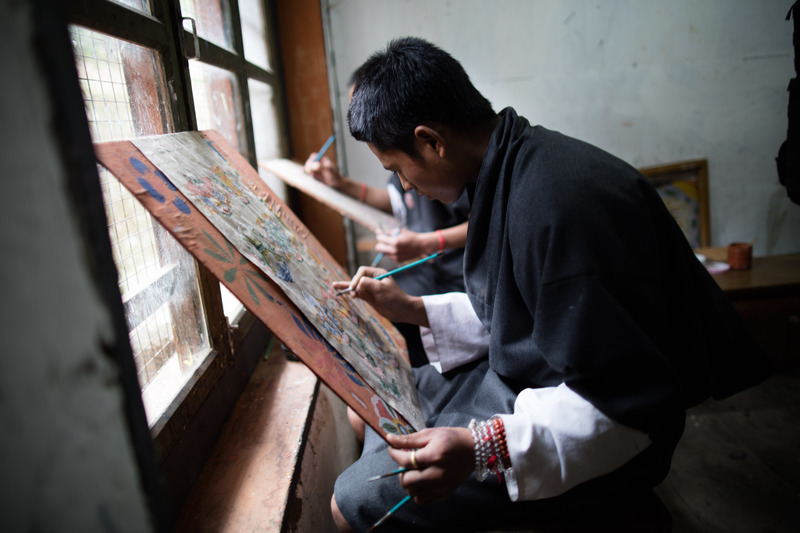 Choki brings art pieces done by the alumni of C.T.A.S; paintings that contain spiritual traditions and sacred teachings such as sacred deities and ancient mandalas, handmade textiles and wood carvings. 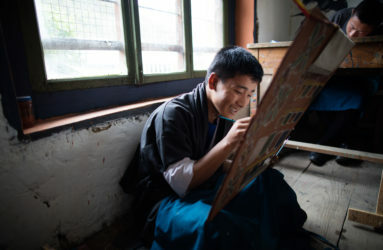 The artworks are then auctioned with all proceeds returned to the school for food, lodging and tuition expenses. 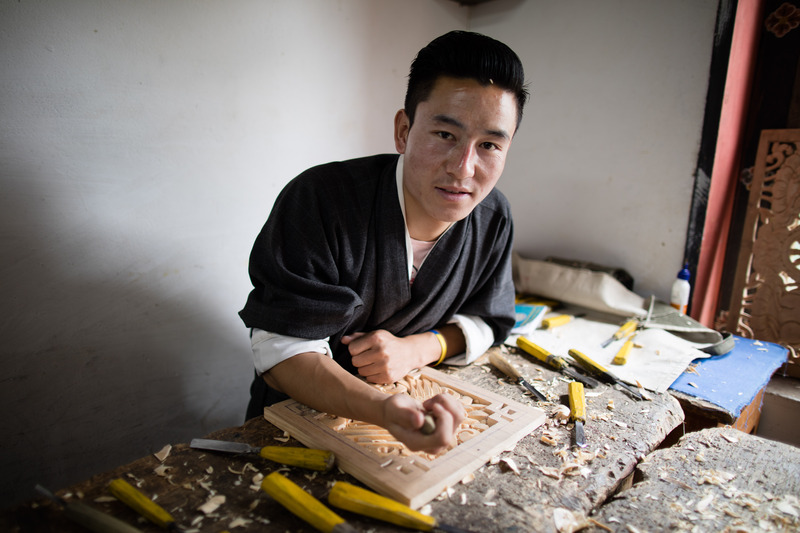 Visit our Etsy Store to purchase Choki Textiles and Wood Carvings!